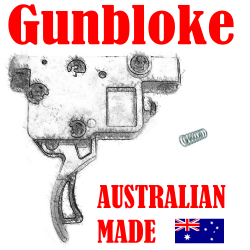 To suit Marlin 917 / 925 Trigger - Improve your factory trigger. 100% reversible. To suit Marlin XT-17/XT-22 Trigger - Improve your factory trigger. 100% reversible. 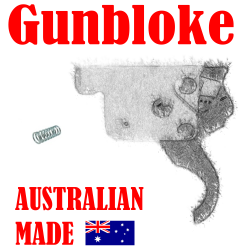 We thoroughly test our spring kits & shoot what we sell, these kits are designed & produced by us here in Australia.